Kratos and Atreus have been busy. The Ghost of Sparta has toppled sales charts as the usurper of Mount Olympus; however, with Atreus, his son, at his side, he’s setting forth on a new journey that can bring even more accolades to the turbulent, destructive and emotional story of the mortal who has slain the god of war Ares and killed Zeus, the king of the Gods. And Hades. And Poseidon. And Apollo. And pretty much every other major Greek god not named Aphrodite, Demeter or Dionysus. We can hope for calmer waters during Kratos’ foray into Norse lands and legend, but let’s be honest, no matter what, Kratos always needs to leave the house armed to the teeth and ready to rumble. Even if Kratos moved to Antarctica, we can imagine that there’s a fight waiting for him. Given his acumen with tools of destruction, perhaps Jade and Pey’j should consider hiring him as protection. 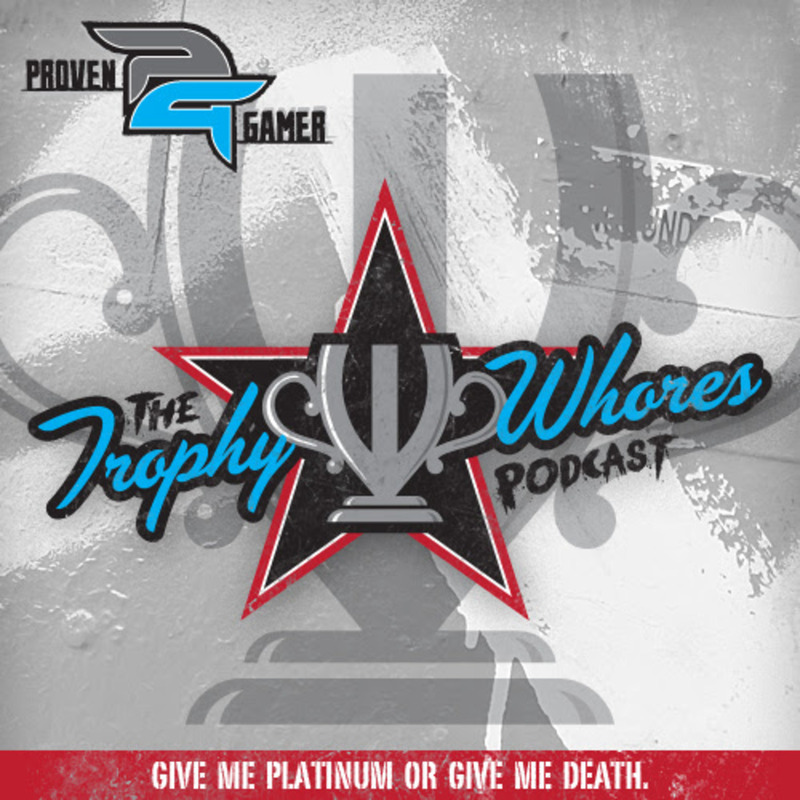 Join the Trophy Whores as they discuss, among other things, Bloodborne, ONRUSH, God of War and Beyond Good and Evil 2.